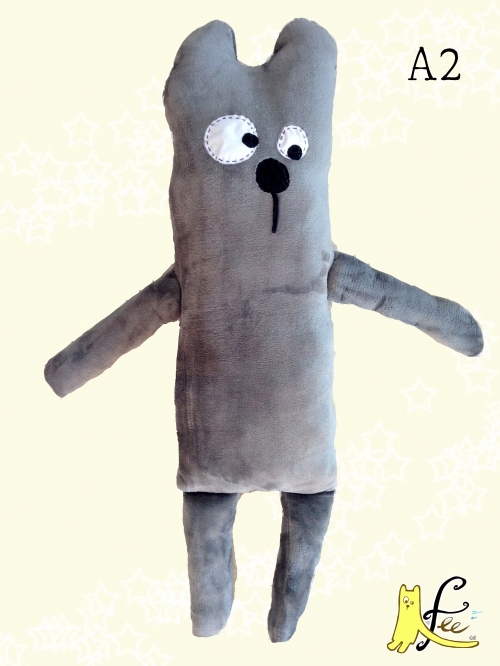 FeeFee is a handmade Bolster made from high quality Nano Cloth and Grade A Polyester. For a good night sleep, decorate the room and a gift for any special occasions. We will make delivery within 3 days after the money being transfer. There is no refund or exchange in any product after delivered, So please check the product detail carefully before making any order na kha.